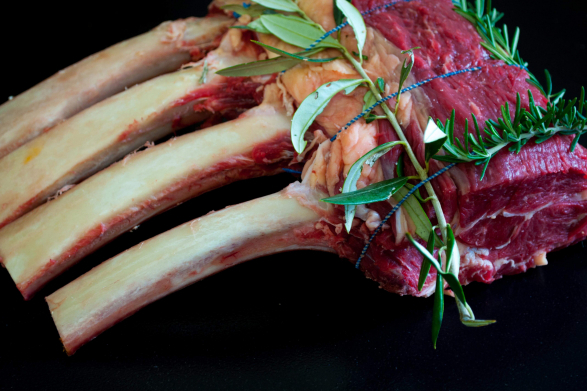 What is nose to tail you may well ask. Well, it’s a revolution of sorts. A revolution on par with using less plastic, eating more sustainably and avoiding the modern day pitfalls of mass consumerism. It’s a return to a more ethical, conscious approach to food and sustainability, something that we at Boschendal wholeheartedly advocate. This is not a new style of eating, but rather a return to the eating habits of our ancestors, where waste was frowned upon, and the whole animal was utilised. It is a conscious decision to be responsible about our own consumption, much as a choice to recycle or up-cycle heralds a socially conscious and ethical consumer. 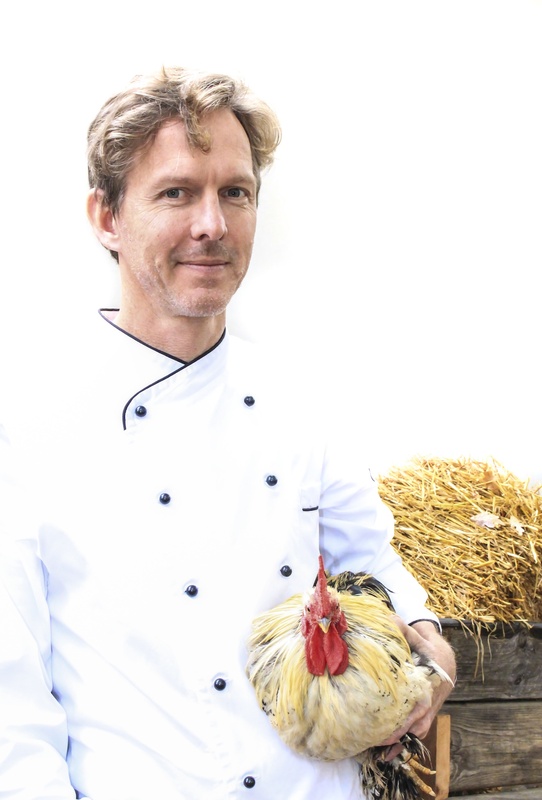 So be a part of the revolution and join us on Saturday 05th August for a unique roving dinner with our resident butcher, Rainer Raschbichler and Executive Chef, Christiaan Campbell, as they share their passion for natural, ethically raised meat. 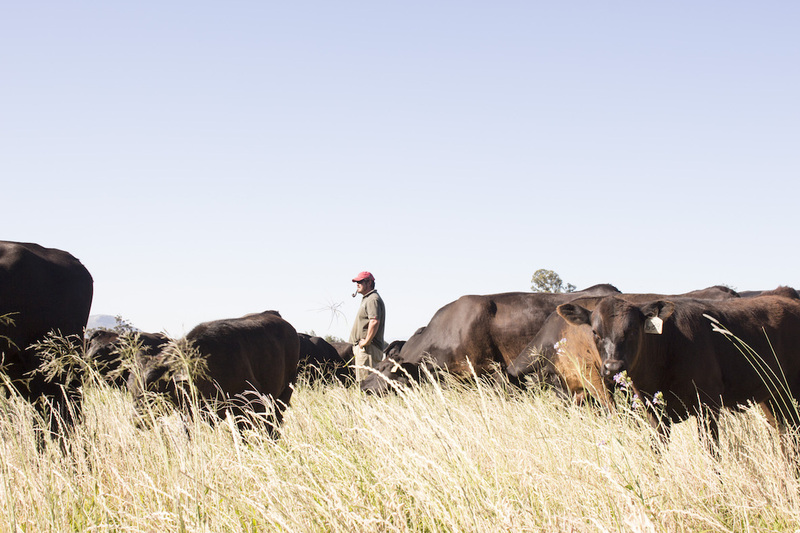 All our Boschendal Angus beef is pasture raised and our Boschendal pork is free-range, left to mature the way natural, healthy animals are supposed to. 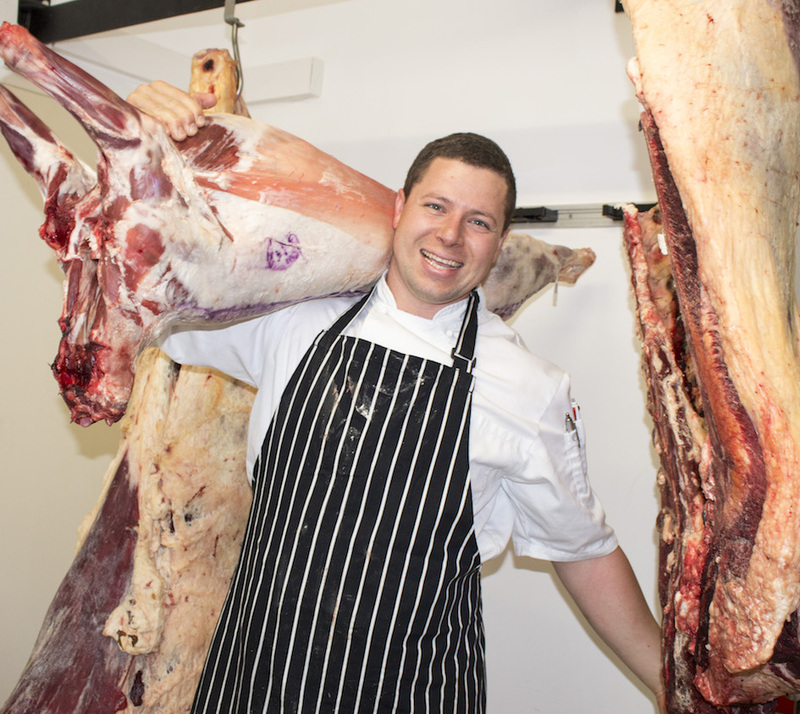 You will have a chance to learn all about the different cuts of meat when we visit our artisanal Werf Butchery, and Rainer will share his insight and knowledge about what to look for and what to ask for when selecting and purchasing quality meat. You’ll walk out of there with knowledge a cut above the rest. Christiaan will then prepare an exquisite three-course dinner featuring Boschendal’s selection of nose to tail titbits paired with magnificent Boschendal wines for your enjoyment. Dinner will be served in the Werf Restaurant before strolling over to the Farm Shop and Deli for dessert.